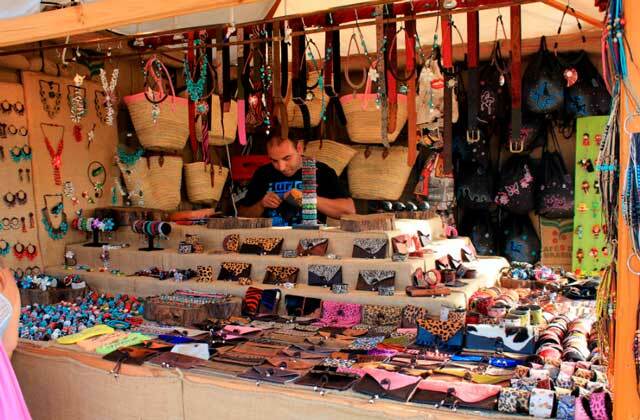 If you like the markets you can not leave Conil without visiting the different markets that have during the year. Conil has an open market all year where you can buy fresh produce from the area. It also has street markets throughout the year as the Friday market known as “El piojito”. This is in the parking of Bateles Beach. Here, you can buy clothes, home textiles and products of the town. To enjoy these markets you can stay in Villas Flamenco. We have apartments for all types of public.